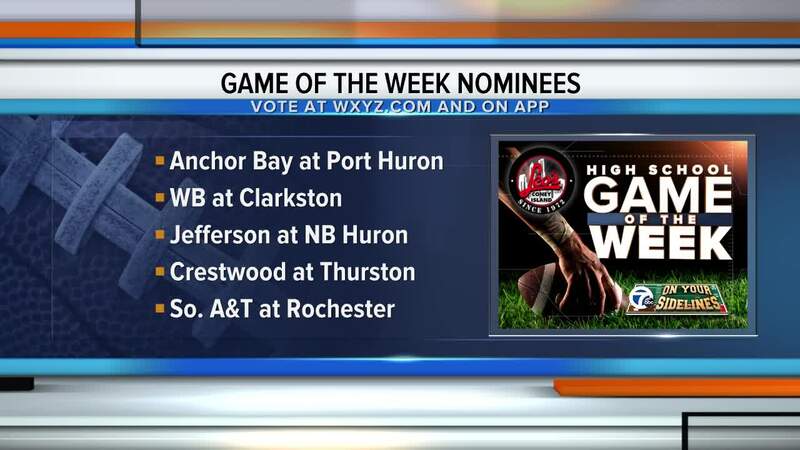 This is the final Sunday until Christmas time when Sunday nights won't have local college football games to reflect on. 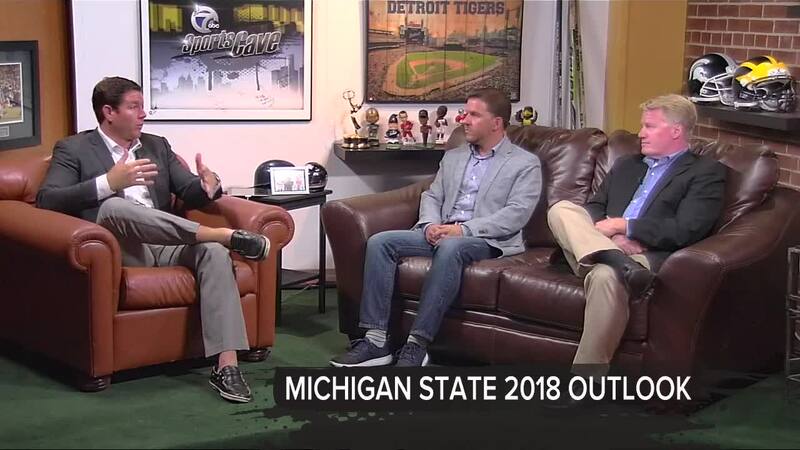 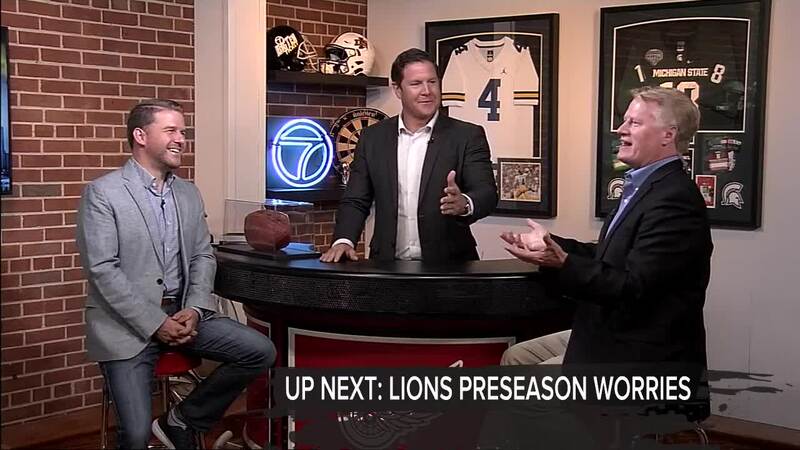 On the 7 Sports Cave this week, the guys talk Michigan and Michigan State football, the struggles of the Detroit Lions in the preseason, as well as reflecting on Alan Trammell's number retirement. 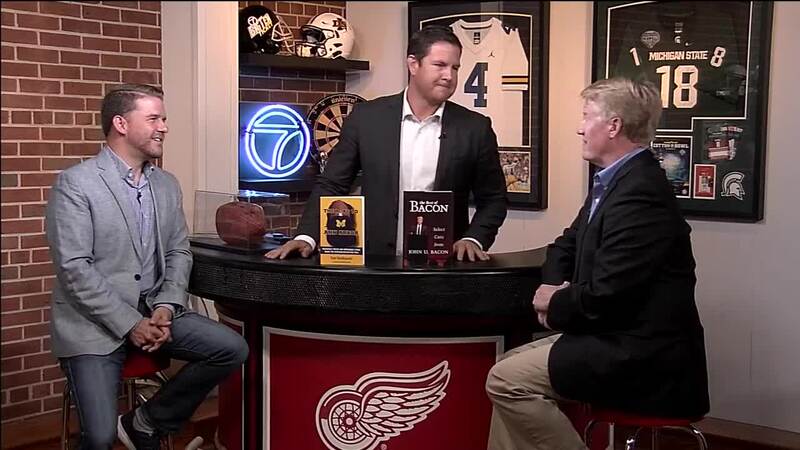 The show airs live each Sunday night at 11:30 PM on WXYZ.